A brilliant fire of light bounces with pyrotechnic energy as a natural fancy coloured diamond captures your attention and holds it there. Infinitesimal in nature yet immeasurably symbolic, a coloured diamond’s rarity is increasingly attracting forward-thinking investors. For centuries, accumulating coloured diamonds has been the secret of the ultra-rich and über-savvy investor concerned with wealth protection. Loose or fashioned in settings, diamonds continue to be passed on from generation to generation as heirlooms; more valuable and prestigious than the day they were purchased. Celebrities and socialites have also caught on to the secret of safeguarding prosperity, amassing indulgent pink diamond collections and coloured stone portfolios. 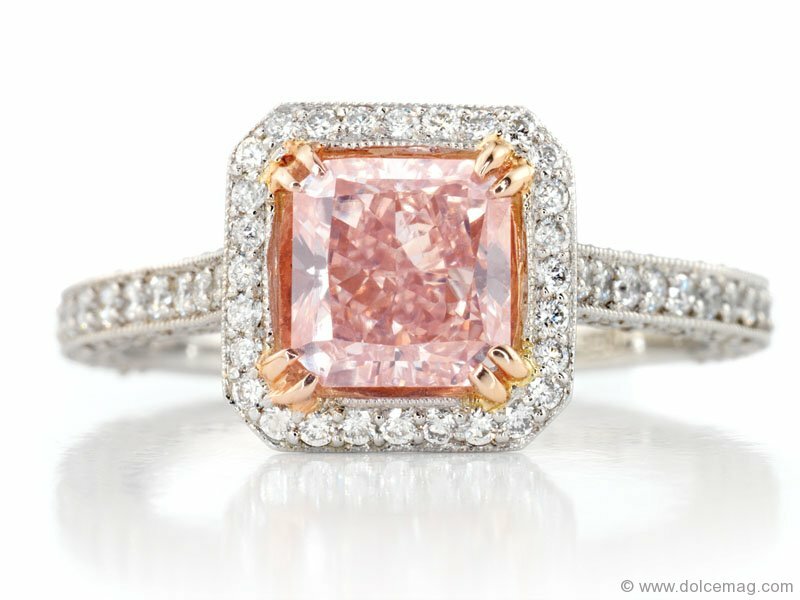 It’s clear that you’ve arrived in life when you own a natural fancy coloured diamond. Wiseman founded Guildhall Diamonds to provide clients the opportunity to invest in something that didn’t bring along the frustration that comes with waiting on stock and bond returns. Able to accommodate the needs of investors looking to spend $10,000 to $1 million or more, Guildhall’s diamonds are a part of history that appreciate in value, doubling in price every four to five years on average. “Natural fancy coloured diamonds are aspirational luxury assets and our clients are enjoying the financial rewards that these diamonds provide,” says Wiseman, who educates prospective buyers and loyal clients on his weekend radio broadcast The Real Money Show. The company’s website offers a convenient, transparent way for shoppers to view price points, GIA grading reports and appraisals on available stones, including the incredibly unique Guildhall Blue. 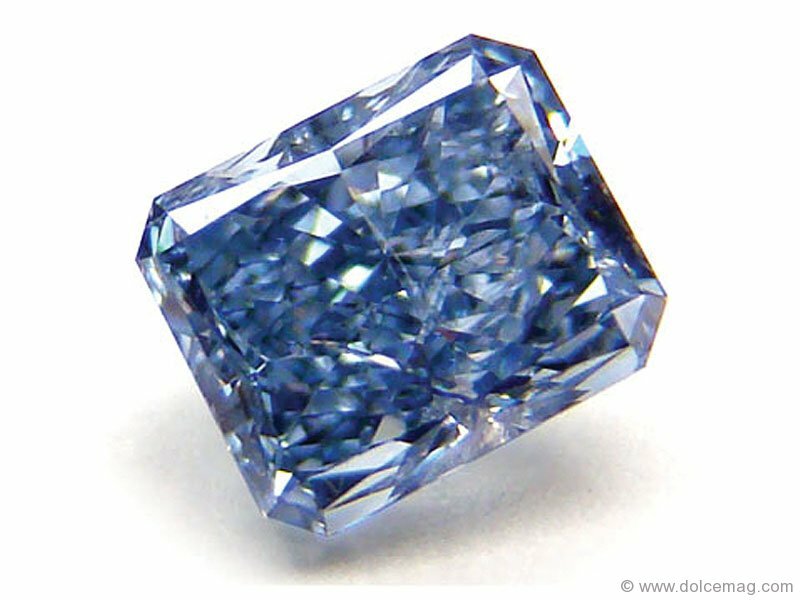 This 1.06 carat, natural fancy vivid blue internally flawless in a radiant cut is appraised at $1.5 million. 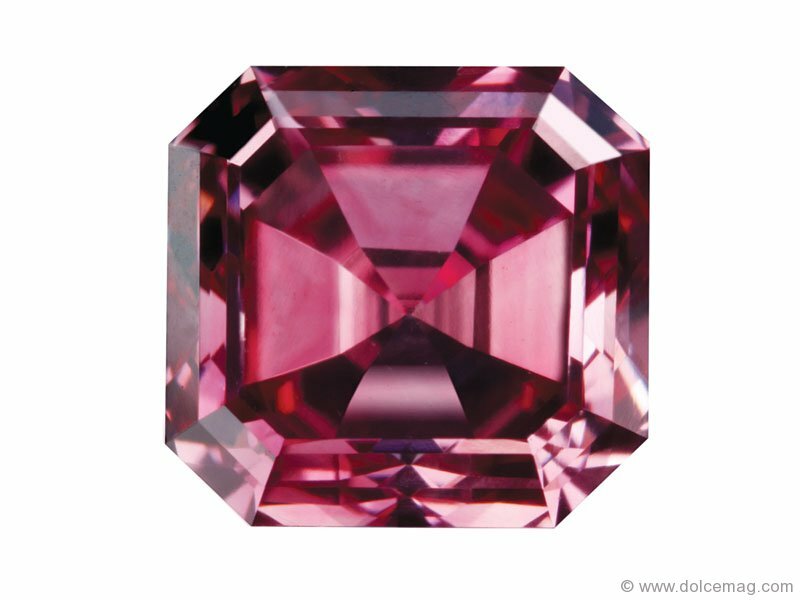 Incredibly rare, natural fancy coloured diamonds will only continue to gain investor appeal as they prove more difficult to acquire. Australia’s Argyle Diamond Mine, world-renowned for producing 90 per cent of the world’s pink diamonds, will cease production in 2018. 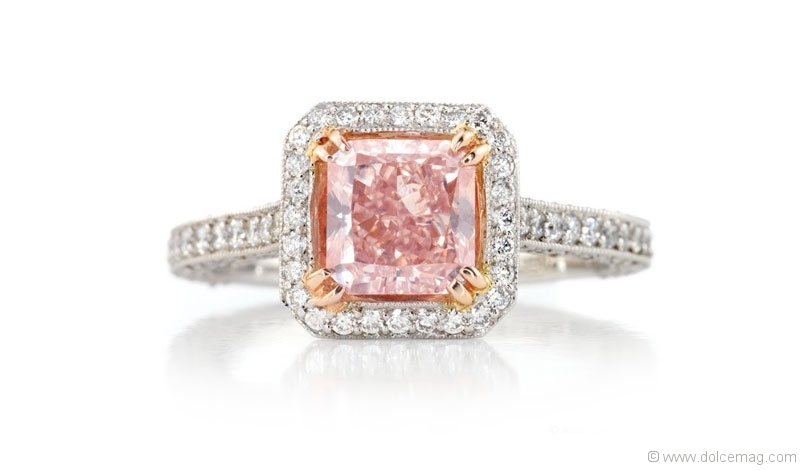 With only 1/10th of a per cent of the mine’s production being pink, the impending closure will only heighten demand for these exceptionally rare diamonds. 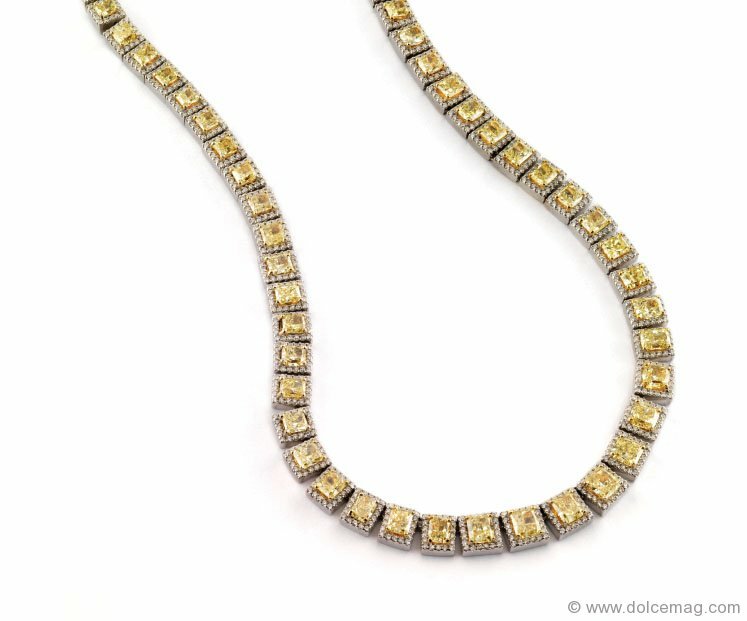 Whether you prefer to store your diamond investment loose or express it with a custom-crafted luxury jewelry piece, natural fancy coloured diamonds are an investment that stands the test of time. Tune into The Real Money Show on AM640: Saturdays at 1 p.m. and Sundays at 10 a.m.